Agatha loves pocket frogs for our ipod. Of course her little fingers keep touching various areas of the screen causing all kinds of problems, but that’s a topic for a different post. This post is about the interest generated by that game. Ever since she started playing, she’s been in love with frogs. 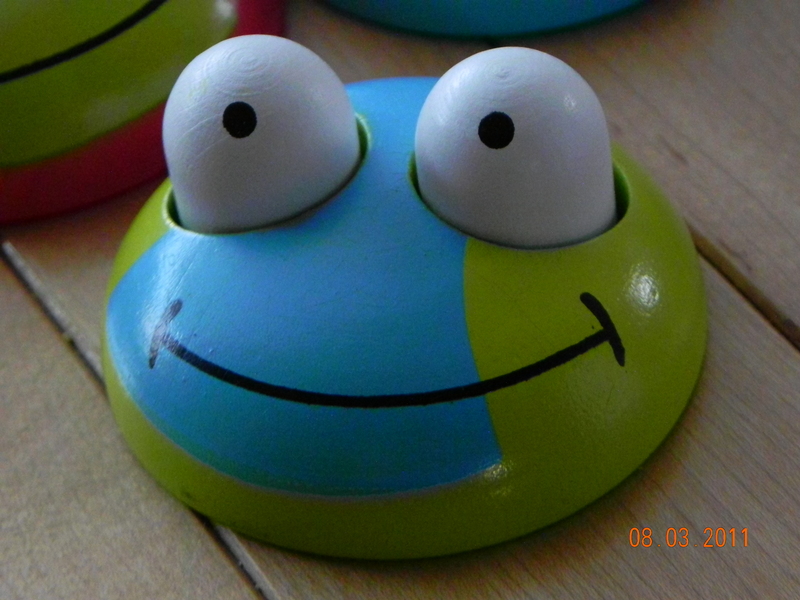 Today she wanted to play frogs – not on a device – she wanted to be a frog. A white frog. A white, Mama frog. Ella was Daddy frog, I was baby frog, and Ryan was a dwarf aquatic frog since he was wearing Cordelia and couldn’t hop about. As we played, the girls pretended to be tadpoles that couldn’t leave the water (they HAD to have a bath). Sometimes they had just a tail, other times they had legs to some degree. Ella clearly explained the various stages of metamorphosis, as she’d learned last spring while visiting the John Janzen Nature Center last spring. She also asked if we could take our nets to the pond in the spring to see if we can find more tadpoles. Our game turned into a talk about what happens in spring, and what we’d find in the pond. Both girls were really excited about the idea of seeing the world wake up again, but their attention quickly shifted to other things. 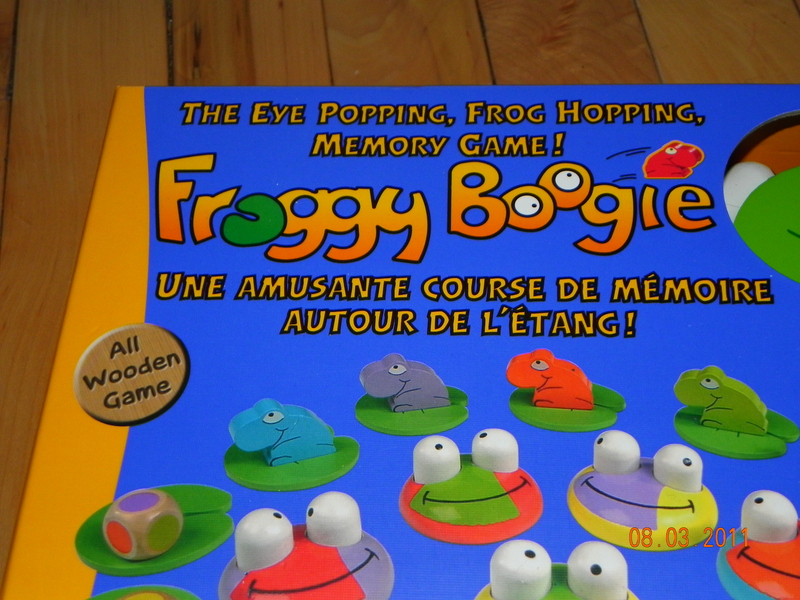 But in light of the subject I suggested we play Agatha’s favorite game: Froggy Boogie. In our home every interest seems to morph into something else. A simple game of pretend introduced several topics to Agatha and reinforced old ones for Ella. Every day is a learning adventure for our entire family. yay!! what a wonderful night!! 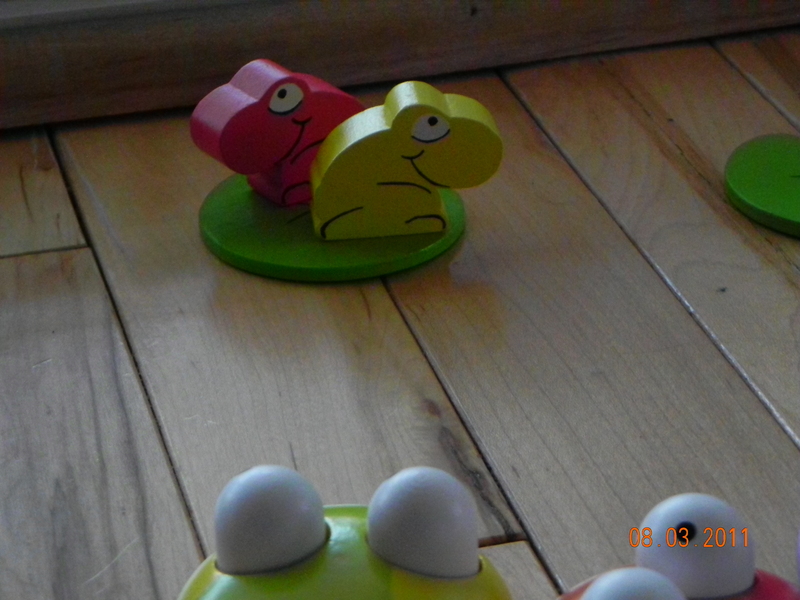 i can’t wait until my boys are old enough to play frog! !